What Happens When You Violate Parole in New Hampshire? A New Hampshire man on parole was recently arrested, charged with breaking into two businesses on Province Road in Laconia on Sunday. Police responded to a phone call reporting a burglary at one of the two locations, AKA Tools. The caller explained that the person in question fled while being confronted. Laconia police teamed with units of the New Hampshire state police, Belmont police and Gilford police to track and ultimately detain the suspect, near NH Electric Motors just after 10pm. The man, who fit the description given to police by multple witnesses, was identified as William Lee, 39, of Concord. According to officers, Lee explained that his presence inside the buildings of the businesses was authorized, but admitted to taking keys and a credit card. According to police, items from AKA Tools were found at NH Electric Motors. Someone from NH Electric Motors told authorities that a toilet had been ripped from the wall causing significant water damage. Lee was currently on parole out of Cheshire Superior Court, for robbery. He has since been charged with burglary for the incidents at AKA Tools and NH Electric Motors. A vehicle containing Lee’s personal belongings was found near the area; the vehicle did not belong to Lee. It is yet unclear if AKA Tools and NH Electric Motors were the only businesses involved in the alleged burglary. Lee’s claim that he had authorization to be in the buildings for any reason has not yet been substantiated. Having refused to post bail, Lee will appear before a Belknap County Superior Court judge the morning of January 29th. What Happens When You Commit A Crime on Parole in New Hampshire? (6) Concerns of the victim. (9) Any other factors that indicate the probability of success or failure during a subsequent parole. If Lee is found in violation of his parole terms, he will be sent back to prison to serve a portion or the remainder of his sentence. He would get credit for the days spent on parole, meaning they would be counted toward his sentence. 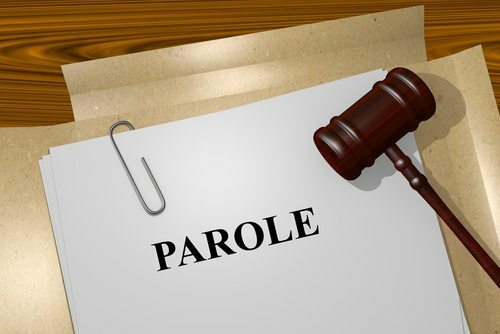 Parole, like probation, is a sentencing alternative to a full prison term. For anyone accused of violating parole conditions, there is a great deal at stake – if found in violation you will be sent back to prison. A New Hampshire criminal defense attorney can mount a defense against your charges and explore your legal options after your have been accused of violating parole. 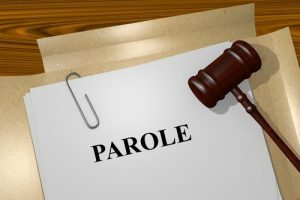 If you have been accused of violating your parole in the state of New Hampshire, immediately contact New Hampshire criminal defense attorneys Tenn And Tenn, P.A. for a free consultation of your case.